In a few weeks time I am giving a technical demonstration in Ebisu Tokyo to the Vantan Design School. I have decided to put together a little demonstration of look development that I can complete in front of a crowd of people. 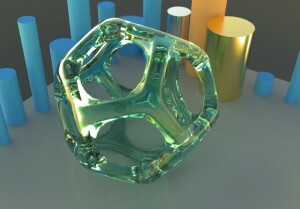 The demonstration will be loading a model, applying surface and displacement shaders and rendering out passes from a Renderman renderer 3delight, then compositing the results together in Apple’s Shake package. I can write the Renderman Shader Language shader code fairly easily, which I hope to put up on this blog. But I am not the greatest modellor nor the greatest texture artist. So I went around the house and found a good prop to model. Its something Anna and I bought each other on our honeymoon back in December 2000. Its a brass miniature teapot with the decoration of the queen of hearts. So using these images as reference I am hoping that student’s from Danny Ward’s class at TAFE SA North’s CGI course can help out. little distortion in the textures. 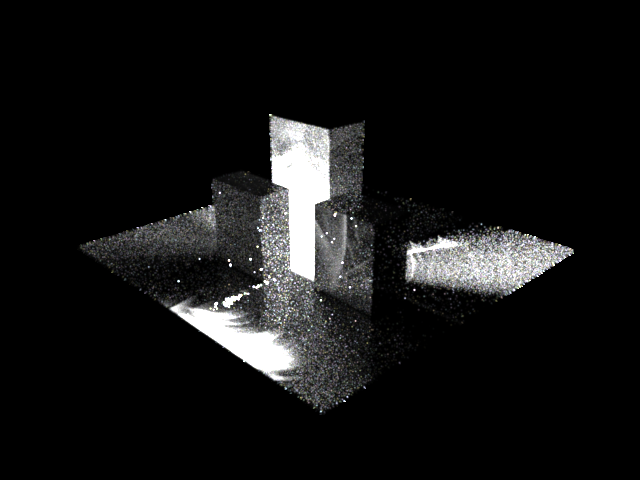 Even texel size apart from interior surfaces, for good Z-Brush and Photoshop painting. 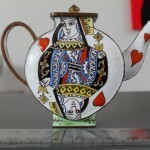 Its also topical because this could almost be from the set of Alice in Wonderland given that it is the Queen of Hearts. 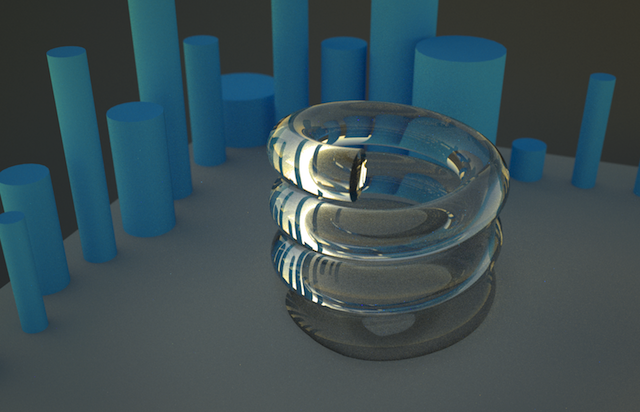 The textures can pretty much come from the photo reference once the specular contribution is neutralised. 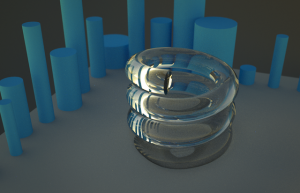 I just tried out a FOSS renderer called LuxRender I recently got some new hardware and wanted to flex its cores and it seems that LuxRender is the perfect platform for it. LuxRender is based on PBRT, the unbiased raytracer developed by Matt Pharr and Greg Humphreys for academic use. Pharr and Humphreys were kind enough to provide the source code of their program under the terms of the GPL, thus making the program free software. 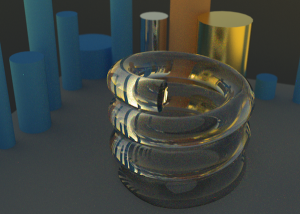 Hopefully I will get some time to make some shiny bling and look into an unbiased brutforce renderer.